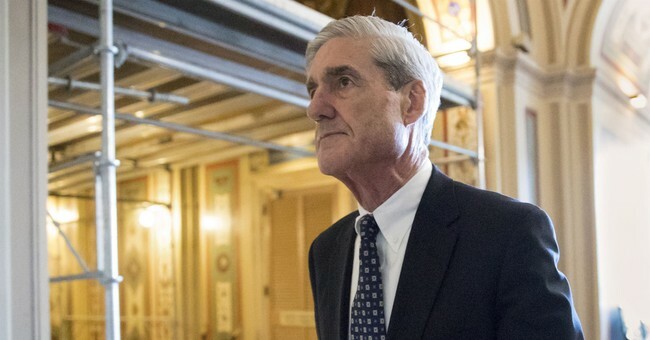 Special Counsel Robert Mueller has finished his investigation into the Russia probe after an investigation lasting almost two years. He has submitted his report to Attorney General William Barr, who will then determine what information should be made available to Congress and the public. Right now, we don't know what's in the report and what Mueller found, if anything. Conservative pundits, however, seemed to have one general consensus: that the entire Russia probe was nothing more than a witch hunt. Will ONE SINGLE media outlet finally admit once and for all that #RussiaCollusion was a #witchhunt and #hoax? Russiagate weirdos next move is to claim "Russiagate is real but Mueller just couldn't prove it!" The American people should see every single word of this report. Every single word. The Cult of Mueller has been a real life confederacy of dunces. One important point that multiple people brought up: this is a late Friday night dump. If there was anything of substance, wouldn't it be completed during the week? If Mueller actually had come up with proof of Trump colluding with Russia, do you really think he'd be dropping it at 5 pm on a Friday night? Finally — finally! — Bob Mueller will get to do some laundry and catch up on Game of Thrones. Remember: the actual report hasn't been released yet. We haven't seen the text. We don't know what's in it. Right now, everything is mere speculation.